Roxborough, located in the parish of Manchester, is the birthplace of National Hero, the Right Excellent Norman Washington Manley. This property was originally a part of an estate recorded as "Roxbro Castle". 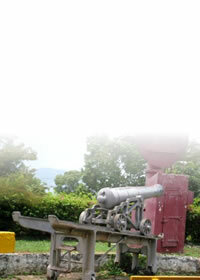 During the late Nineteenth Century, Thomas Albert Samuel Manley, father of Norman Manley, purchased a part of the property. On the 4th of July 1893 Norman Manley was born on the property. 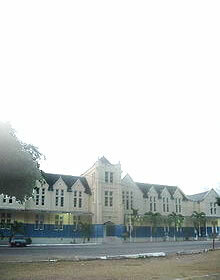 He lived there until 1903 when his father died and the family moved to their Belmont property at Guanaboa Vale. It was proposed that the house be restored since it had fallen into disrepair but in 1968 it was destroyed by fire. Currently only the foundation remains. 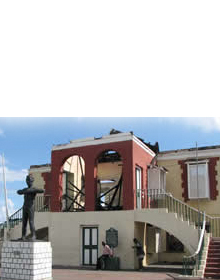 The Jamaica National Heritage Trust proposes to restore the building.